Buying property, whether for personal use or investment or business purposes, remains a stressful exercise. 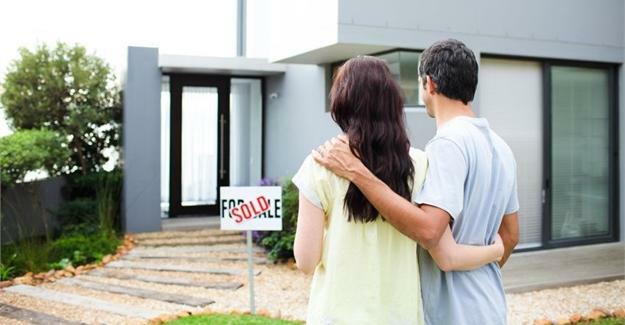 Often, as probably in your case, a person feels they wish to share some of the responsibility and financial exposure with another person and then partner up to jointly buy a property, essentially co-owning the property in question. In such a case you and your friend will have to apply for a home loan together (and jointly have to meet the necessary credit application requirements, etc. ), the property will be registered in both your names and you can own the property in either equal undivided shares or according to a determined percentage. There are pros to co-owning a property. You can share expenses, deal jointly with upkeep and maintenance issues, help manage tenants and rental issues and divide the responsibility for mortgage repayments. On the downside, it must be understood that you are a co-owner. That means that issues may arise if you and your friend are no longer friends; you may want to sell, but your partner not; you don’t want to spend money to renovate, but your partner does; you want to kick out your tenant but your partner wants to keep him, and so forth. Most of these issues can be dealt with in a properly drafted co-ownership agreement, but it must be appreciated that you don’t have the same freedom over your property as with sole ownership. In such a co-ownership agreement, one should typically provide for what share each party owns in the property, financial contributions to the loan repayment, maintenance and upkeep costs of the property, the distribution of any profit, management of the bank account, arrangements regarding the renting or selling of the property, pre-emptive rights to buy the property etc. The agreement should also deal with the situation if a co-owner passes away and who will inherit or have the option to buy the co-owners share. Clearly co-ownership has pros, but also cons, many of which can be quite onerous if not properly engaged with beforehand and addressed in a clear agreement between the co-owners. Our advice is to seek the assistance of a property specialist and discuss the option of co-ownership as well as other potential structures for investing in a property portfolio before making any final decisions.